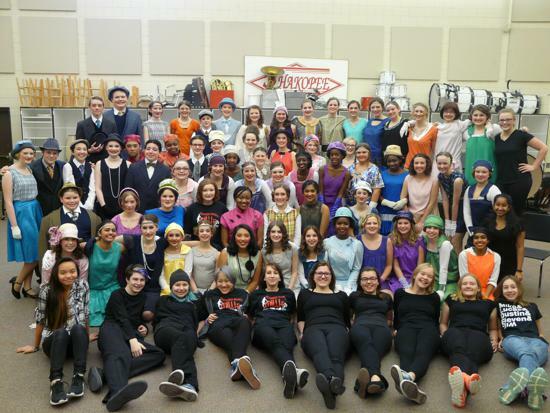 Shakopee Middle School 2018-19 Musical!!!!! Please check here for the rehearsal schedule regularly. Be sure to follow us on our FACEBOOK page! If you are interested in ANY aspects of helping behind the scenes, please fill this form out by January 4. We will email you dates and times of the areas you showed interest in. Please ask one of the directors if you have any questions.